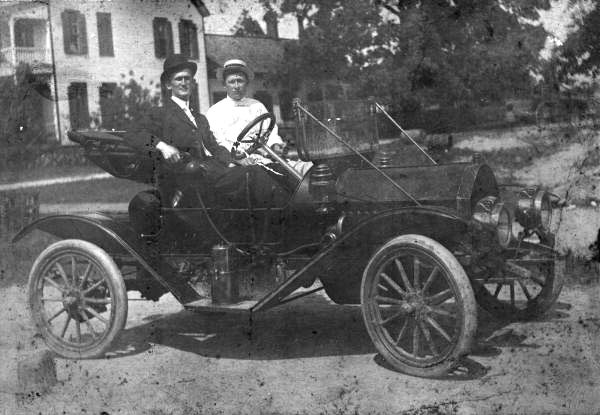 Phoebie R. Davis was born on an unknown day in January 1885 in Calhoun County, Florida and died about 1940 in Calhoun County, Florida. Actual date of death is unknown. She lived to be about 55 years old. 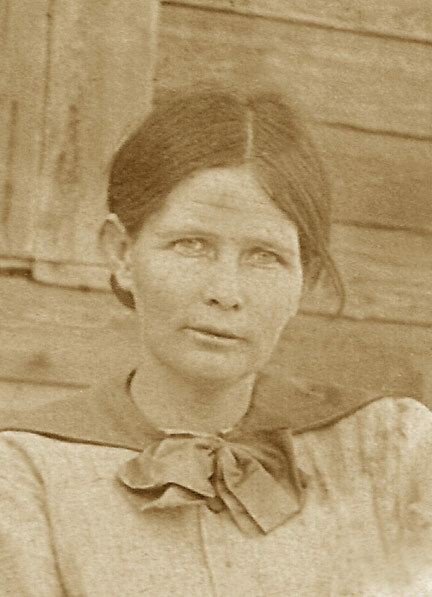 She married Thomas Benjamin McDaniel. After his death in 1925 she married Charlie Bozeman. She probably died between 1935 and 1945. 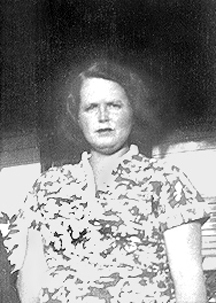 Her youngest daughter, Evenlyn, is found in the 1945 census living with her uncle Otto Davis. # 25 - Frank Davis (age33), Josephine Davis (24), William Davis (8), Mathew M. Davis (6), F. A. Davis (5), Robert E. Davis (3) & Febia Davis (1). Frank is a farmer. All were born in FL. 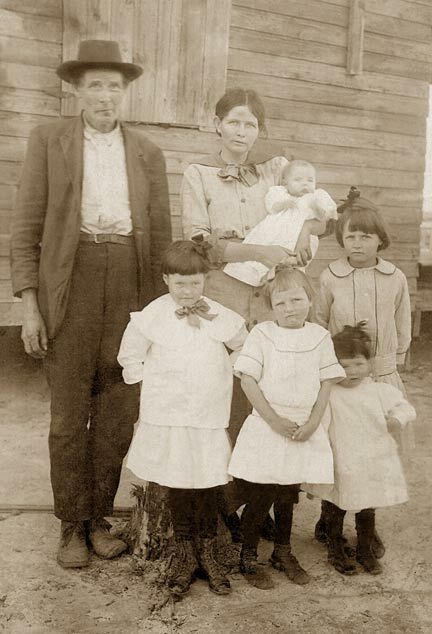 Recorded as family #129: T. B. McDaniel (age 25), Phoebe (wife, age 23), Pansy (daughter, age 4), Liza (daughter, age 2), Ais (daughter, age 2 months), Annie Rogers (niece, age 7), Moudy (niece, age 6), Howard (nephew, age 4). 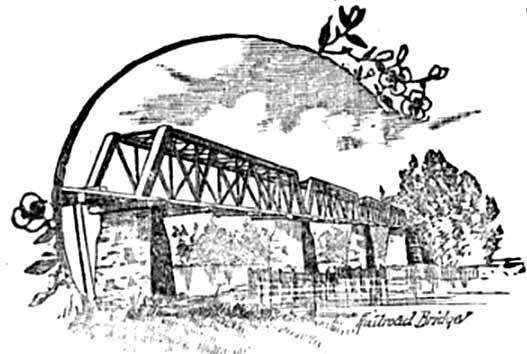 T. B. 's father was born in GA while he and his mother were born in FL. Phoebe and both parents were born in FL. All of the children were born in FL. The father of the nieces was born in AL. 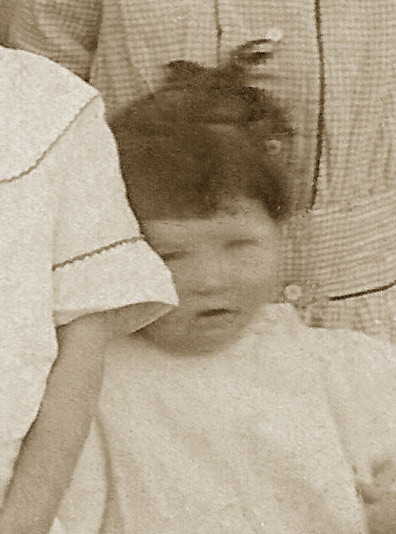 Recorded as dwelling #87: Phoebe Bozeman (age 44) and her daughters, Evelyn (age 2 years and 3 months) Pansy Lemieux (age 23), Mittie McDaniel (age 19), (Vernice, age 17, and Lois, age 16)are living in a boarding house. The head of household is Mollie Brown (age 53). 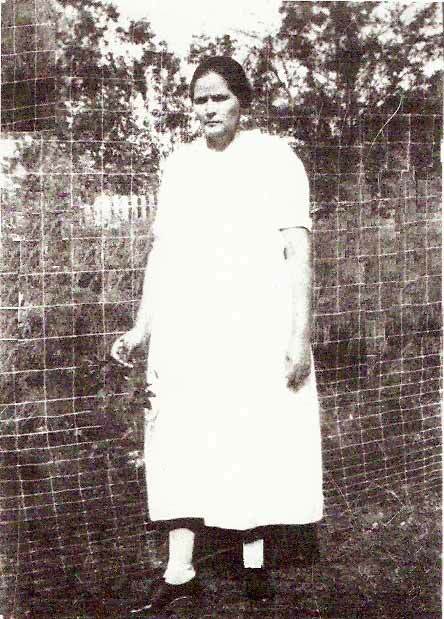 Her family of 11 is living there as well as Giles Bryan (age 50)with family of 3; Mertie M. Duncan (age 25) with family of 3; Lora S. Hall (age 30), Mary Sirmons (age 23), and Nettie Turner (age 28). Phoebe, as well as most of the other female boarders, are working as a seamstress in the textile factory. Members of the Duncan, Bozeman, Lemieux, and McDaniel families were born in Florida. 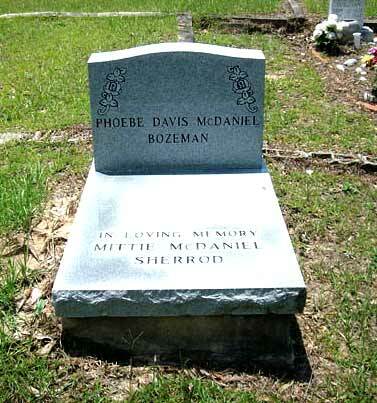 Phoebe Davis BOZEMAN ? ? (no dates) lot 2 plot 205. next to her - an Unmarked grave lot 2 plot 206. Nettle Ridge Cemetery. 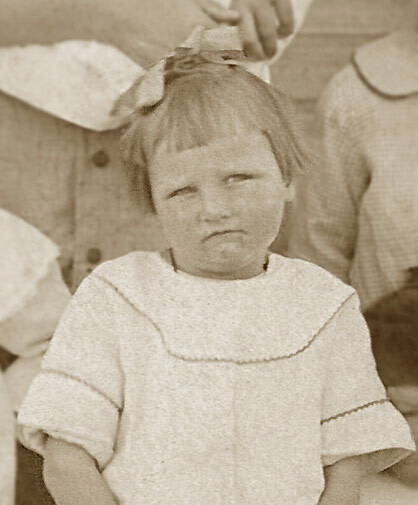 Born about 1880 and died about 1925. 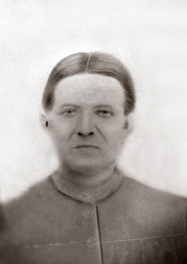 Born on October 11, 1886 and died on an unknown day in June 1967. 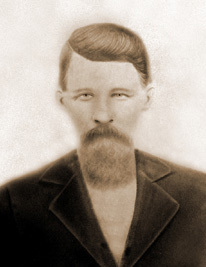 Born in Calhoun Co., Florida about 1906 and died in Calhoun Co., Florida about 1989. She was about 83 years old. 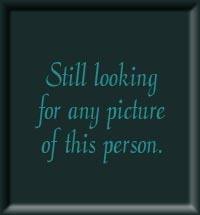 Born in Calhoun County, Florida on January 22, 1908 and died in Polk County, Florida on February 24, 1976. She was 68 years old. 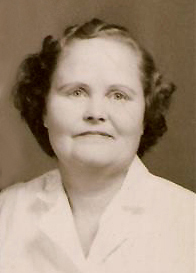 Born in Blountstown, Florida on March 10, 1910 and died in Thomas Co., Georgia on October 1, 2001. She was 91 years old. 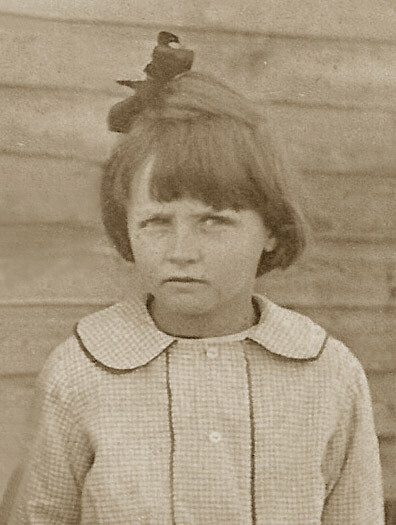 Born somewhere in Florida on July 29, 1912 and died in Calhoun Co,, Florida about 1936. She was about 23 years old. Born in Calhoun Co., Florida on November 15, 1914 and died in Aurburndale, Florida on September 3, 1988. She was 73 years old. Born somewhere in Florida on December 19, 1927 and died in Calhoun County, Florida on September 1, 2002. She was 74 years old.